Here we have an attractive three bedroom terraced home, located in the popular area of Stockingford and offered for sale with no onward chain. Stockingford is ideally situated for easy access to Nuneaton Town Centre, as well as local travel links via the A444 and midlands motorway network. Further benefits of the area include being within walking distance to a selection of local shops, schools and amenities. The property itself comprises: two reception rooms with an open plan fitted kitchen/ dining area, and a generously sized family bathroom. Upstairs there are three bedrooms all of which are a good size, as well as a W/C which has the potential to be turned into an upstairs shower room. Externally there is a large rear garden currently mainly laid to lawn. An ideal first time purchase, family home or rental investment, viewings are essential to appreciate the size of this property. Reception Room : , Front facing double glazed windows, fireplace, wooden flooring. Kitchen : , Side facing double glazed windows, top and base units with cupboards, gas hob, cooker, sink with draining unit and splash back tiling, exctractor fan, wooden floring. Dining Room : , Rear facing double glazed windows, radiators, open plan into kitchen, wooden flooring and storage unit. 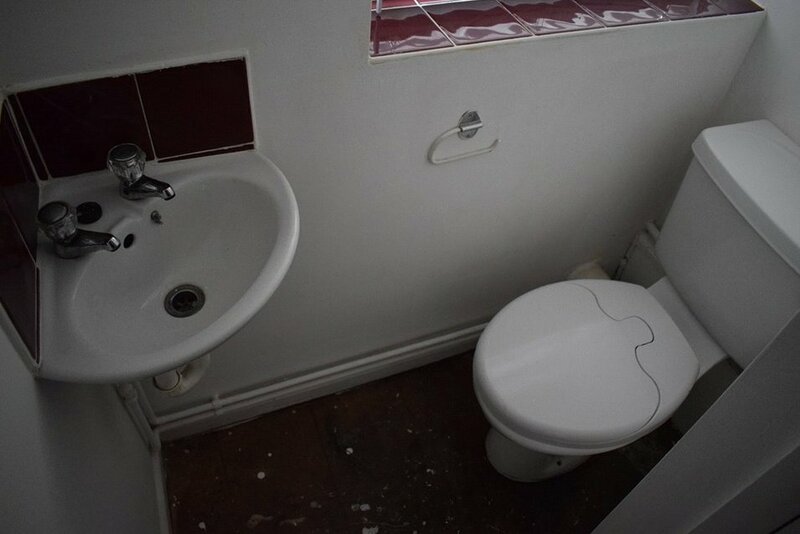 Bathroom : , Side facing double glazed windows, pannelled bath, pedastool sink, toilet, radiator. Master Bedroom : , Front facing double glazed windows, radiator, carpet flooring. Bedroom : , Rear facing double glazed windows, radiator, carpet flooring and storage unit. W/C : , Side facing double glazed windows, cornered sink, toilet, radiator. Bedroom Two : , Rear facing double glazed windows, radiator, carpet flooring. Garden : , Stone tiled patio leading to level garden, wooden fenced borders with matured shrub to the rear.